Shadow of Vader will not see the light of day. Since then, Marvel has stayed quiet about the book, although its absence from solicitations for the publisher’s January 2019 releases started rumors swirling that the series wouldn’t get a replacement writer (Wendig had written three of the five intended issues) and instead just never hit shelves. 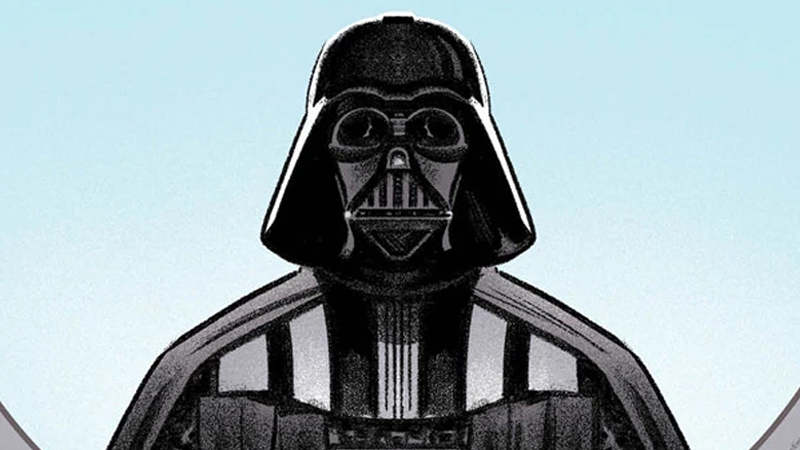 Now, Polygon is reporting, citing sources at Marvel Comics—and sources speaking to io9 have also confirmed—that that is indeed the case: Shadow of Vader has been scrapped altogether. Shadow of Vader will be, well, left in the shadows, unseen beyond the covers presented at its announcement at NYCC just a few short weeks ago.